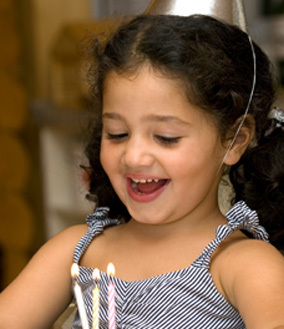 Birthday Joy | Every child deserves to celebrate the day they were born. Every child deserves to celebrate the day they were born. 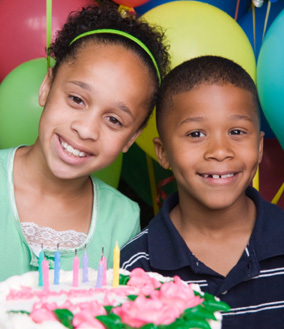 The recognition of a birthday may bring a sense of normalcy to a child’s life that may otherwise be in turmoil. This site made possible through a donation from The Staenberg Group.